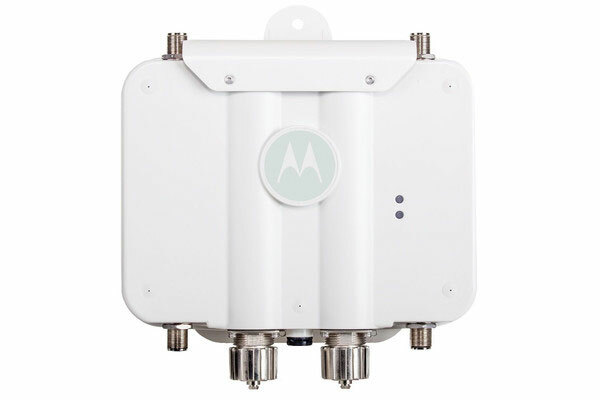 The Motorola AP 6562 has been renamed to the Extreme Networks AP 6562. Intelligent Mesh Networking, High Performance Dual-Radio Design and Gap-Free Security. Designed for extending Wi-Fi coverage to outdoor areas, the AP 6562 provides a cost-effective means of supporting the most demanding wireless applications and large number of wireless devices. Ideal for distribution centers, hospitality, retail, and education campuses, the AP 6562 can handle the increasing number of Wi-Fi enabled devices and bandwidth heavy applications connecting to your wireless network.